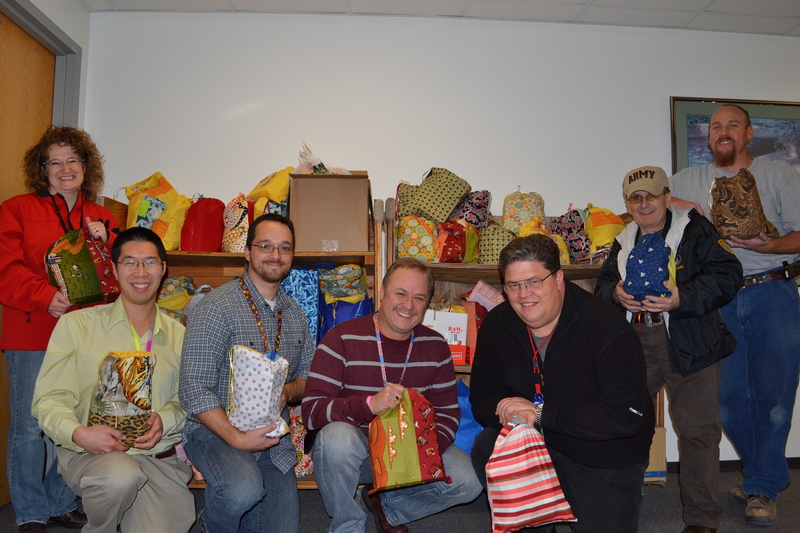 SALT LAKE CITY – Dec. 17, 2013 – Employee volunteers from Northrop Grumman Corporation's (NYSE:NOC) Salt Lake City facility recently participated in events to support deployed service members and local families in need during the holiday season. In early December, Northrop Grumman employees donated more than 150 holiday care packages to the Operation Adopt a Ghost nonprofit organization, which will send the supplies overseas to deployed service members who are either Utah-based or who have ties to the state. The care packages included toiletries, snacks, crossword puzzles and DVDs to show appreciation for servicemen and women during the holidays. The donation drive was coordinated by Northrop Grumman's Veterans, Employees, Reservists Inspired to Act and Support (VERITAS) employee resource group, which assists active-duty troops and veterans through community outreach programs. VERITAS has supported Operation Adopt a Ghost since its inception at Hill Air Force Base in 2008. "We served 2,100 soldiers this year, and we couldn't do any of it without good people like those in Northrop Grumman's VERITAS group helping us," said Linda Larsen, founder and president of Operation Adopt a Ghost. Additionally, more than 100 Northrop Grumman employees provided holiday gifts to Candy Cane Corner, an annual collaboration between The Road Home, Volunteers of America of Utah and YWCA Utah. 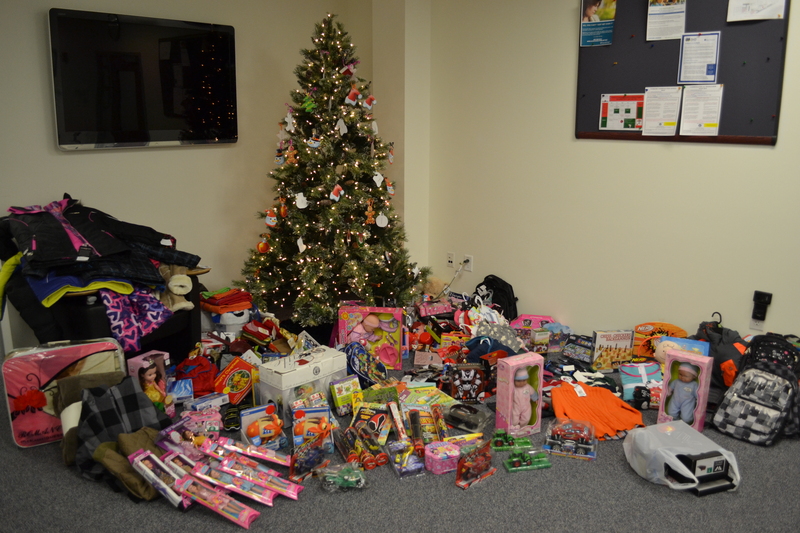 For the second year, employees provided toys, household items, backpacks and clothes for families and individuals in need. Donated items are placed on shelves for those in need to "shop" for holiday gifts for their families. Northrop Grumman's Human Resources department and Source for Parenting Resources, Opportunities, Understanding and Teamwork employee resource group coordinated the donation. "Our employees generously give back to the local community throughout the year, exemplifying our company's emphasis on corporate citizenship," said Jim Lupica, director of manufacturing and the lead campus executive for Northrop Grumman's Salt Lake City facility. "These efforts are especially appreciated during the holiday season, which is a time for giving thanks and sharing with others."